Style. Innovation. Leadership. 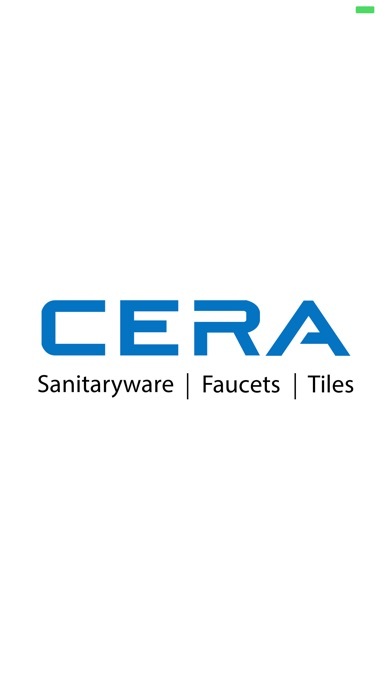 These three words capture the essence of Cera Sanitaryware Limited, India’s fastest growing company in the segment. 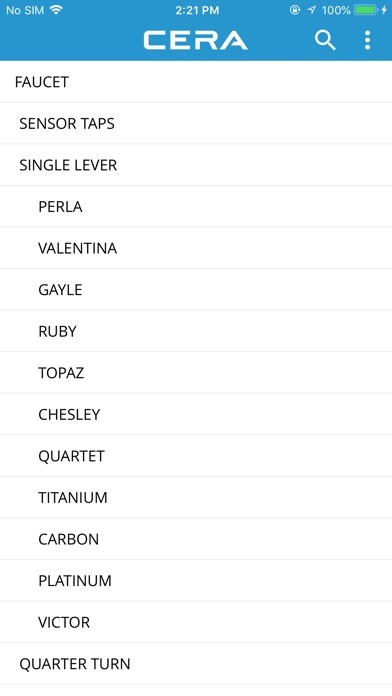 Keeping the needs of the modern customer in mind, CERA opens the doorway to the world of style. 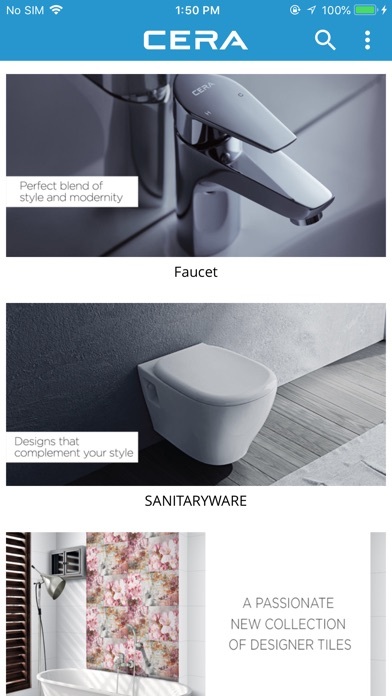 An extensive product portfolio that includes high-end showers, steam cubicles, and whirlpools, besides sanitaryware and faucets, has made CERA the primary choice of customers looking for stylish products in a contemporary lifestyle. CERA’s constant innovations have given several path-breaking​ contributions to the industry. 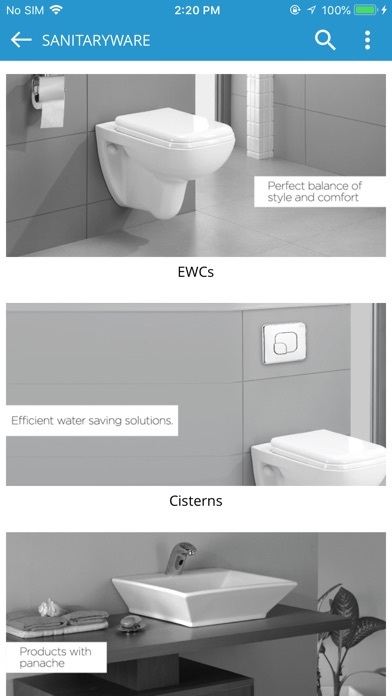 Some of its innovations have become benchmarks for the industry–like water-saving twin-flush coupled WCs, 4-liter flush WCs, and one-piece WCs. 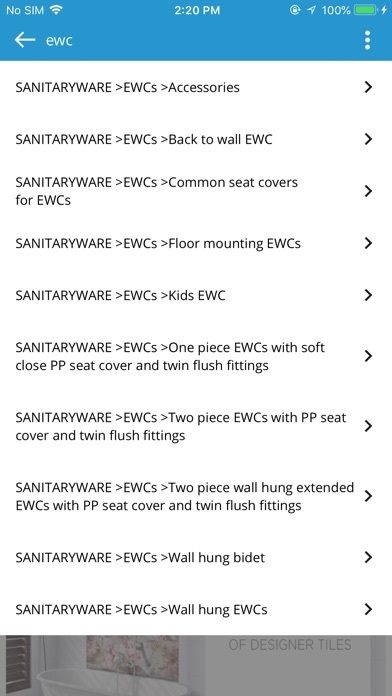 More by Cera Sanitaryware Ltd.